Can UK businesses finally put the 2008 financial crisis behind them? It has been nearly ten years since the 2008 global financial crisis brought economies and markets around the world crashing down, yet the effects have been incredibly long lasting. However, with RBS recently announcing that is has made a profit of £939 million in the first half, could it be the case that the recession is nearly over? Businesses will no doubt be eager to explore their options, so here are some factors to consider. 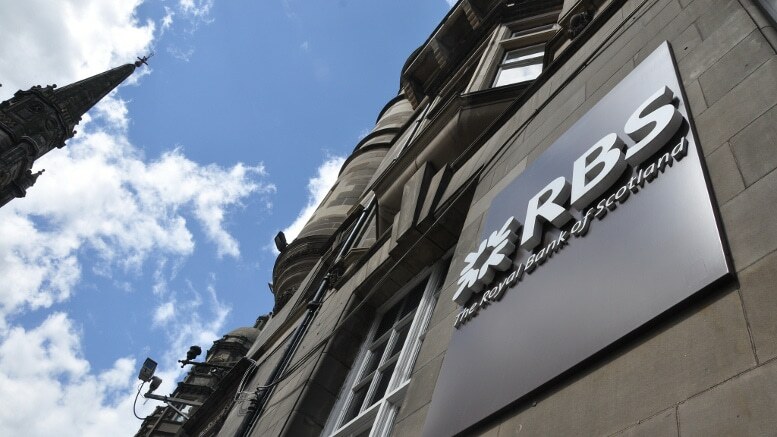 While RBS may have started to make a healthy profit (after having made multi-billion pound losses last year), it remains to be seen how this news translates to other businesses and the wider business community. Consumer spending has taken a fairly significant hit of late, with less money being forked out for clothes, cars and foreign travel. With this in mind, it seems as though consumers have little faith in the economy, and having lived through many years of austerity, it is likely that most people are still having to be very cautious about their spending habits and budgeting. Opportunities for businesses to grow have undoubtedly been fairly stale since the recession, especially compared to pre-recession times. 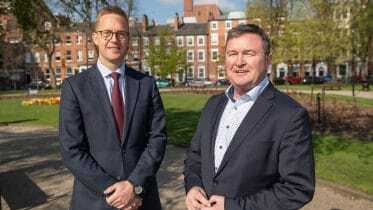 With the economy having now picked up slightly, there are now more opportunities for businesses to invest some of their profits into areas like company expansion and training. If consumer spending continues to decline, however, there could be a real chance of profits drying up for certain businesses. This would have the potential to put a stopper on growth opportunities and potentially hamper daily operations. Brexit has without a doubt been the main cause for concern amongst business owners and consumers alike, given that many economic forecasts have been extremely gloomy about Britain’s outlook post-Brexit. Whilst the country seemed on a path to recovery before the 2016 referendum, the results sent the pound into freefall and signalled the start of a sustained economic slump. As of yet, the most serious effect Brexit has had on the economy is to introduce major uncertainty amongst investors and markets alike. There have, however, also been talks of a potential second recession, which would pose a significant existential threat to businesses. Those trading assets and CFDs on global markets will have noticed the significant volatility which has existed since the recession and Brexit. This can often be hard to deal with for business owners, especially start-ups or newer ventures, as it makes the price of importing and exporting goods inconsistent and hard to predict. It can, however, also make prices temporarily cheaper, which would work in the favour of many businesses. In any case, awareness of the market conditions surrounding this volatility is necessary for owners to predict future trends. Ultimately, businesses should still be very cautious about the long-lasting effects of the recession, as Britain is by no means out of the woods yet. Brexit has thrown a large spanner into the recovery process and led to enduring economic uncertainty for most, so the longevity of the recession’s effects is still uncertain. Photo © morebyless (CC BY 2.0). Cropped.